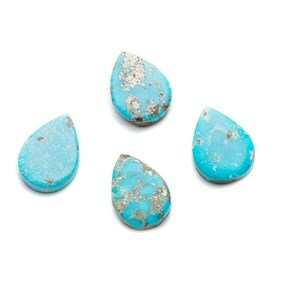 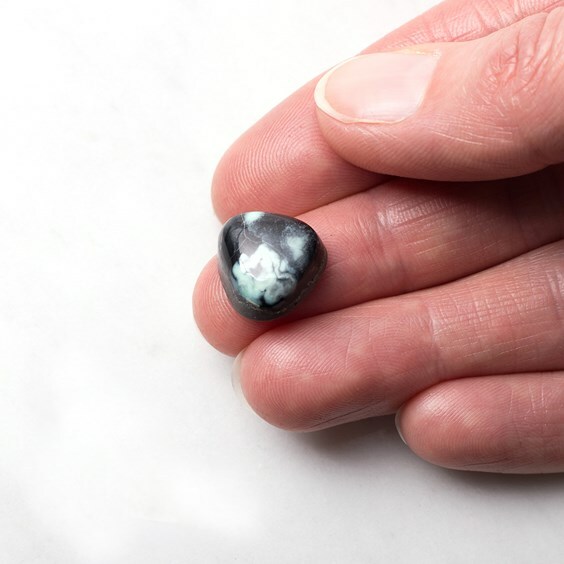 New Lander Turquoise is the most famous material from the New Lander Mine in Nevada, USA. 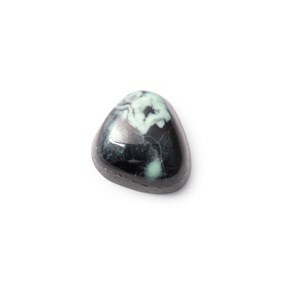 It is a beautiful stone with black spider-web matrix markings and a resin base. It is predominantly green but can also be orange or yellow. 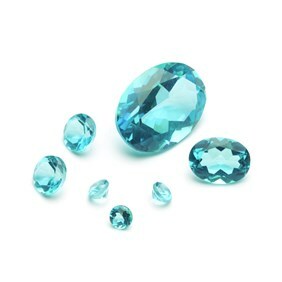 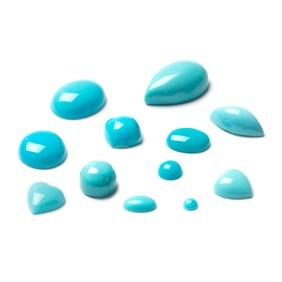 New Lander Turquoise is actually the mineral Chalcociderite which is much greener than it's related gemstone turquoise.